We’ve been traveling for 16 days, and I keep wondering to myself: How did we survive TWO months on the road last summer? We’re enjoying every stop, but I think we’d benefit from a few nights in one spot. Our daily routine goes like this: wake up, eat breakfast, pack up the RV, drive for 5-6 hours, stop, quickly make dinner, enjoy the main attraction offerred by our host location, collapse from exhaustion, repeat. Last night we roasted marshmallows in Yellowstone. 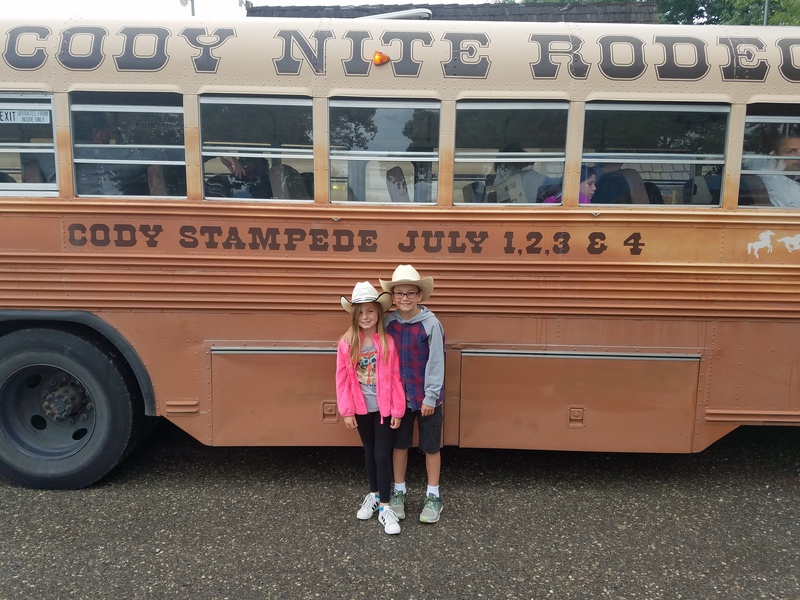 The night before that we attended the Nite Rodeo in Cody. 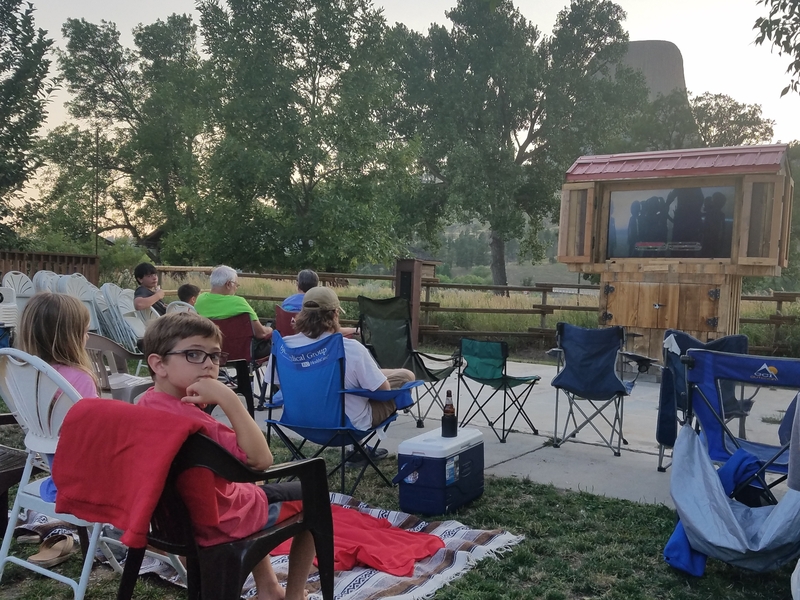 Three nights ago we watched Close Encounters of the Third Kind while camping in the shadow of Devils Tower. 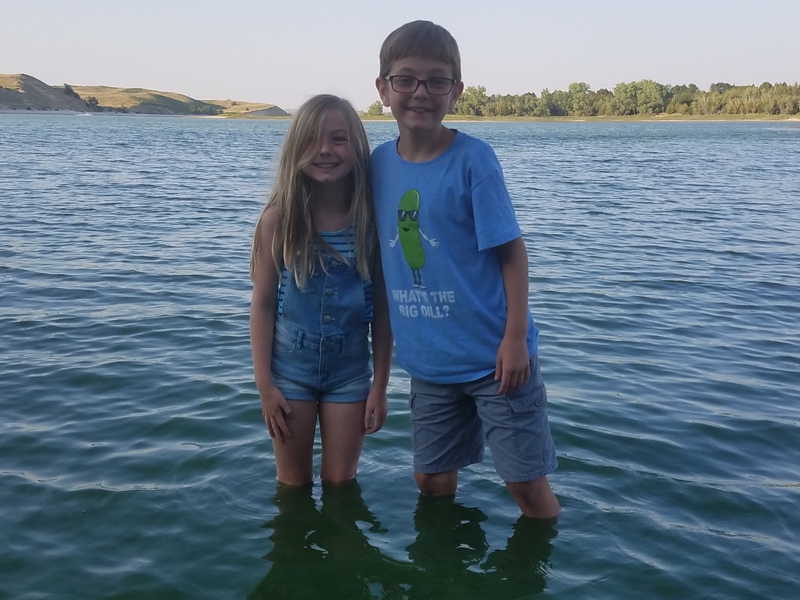 The night before that we found ourselves on the shores of Merritt Reservoir in the sand hills of Nebraska. It’s hard to keep it all straight. 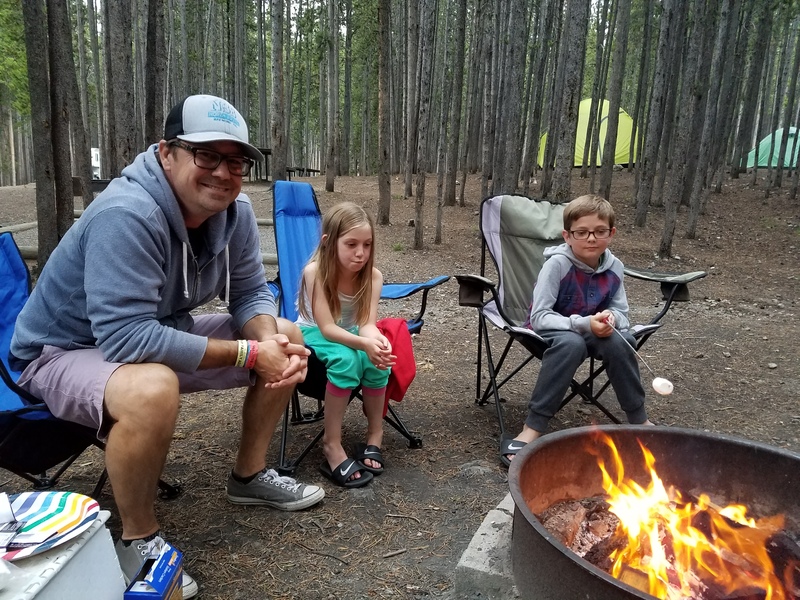 Last night by the fire, I asked the kids to name their top five stops on the road trip so far. Everybody’s list was different. As soon as one person would announce their top five, somebody else would revise theirs and berate others for their rankings: How could you leave out Grasslands? Does the Miles City KOA even count? How could you not include Mahoney? We all agreed, though, that we’re looking forward to sleeping in our own beds soon. A dip in Yellowstone’s Boiling River today might revitalize us.